Dimitri Nassar provides hard-swinging jazz, smooth jazz and romantic ballads as a solo jazz pianist, jazz duo (piano and bass) and jazz trio (piano, bass, and drums). I also operate as larger jazz band with horns. 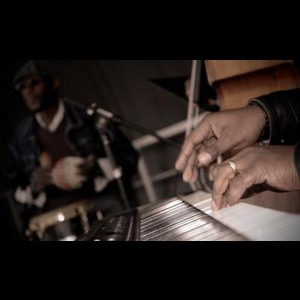 Check out our contemporary jazz videos. 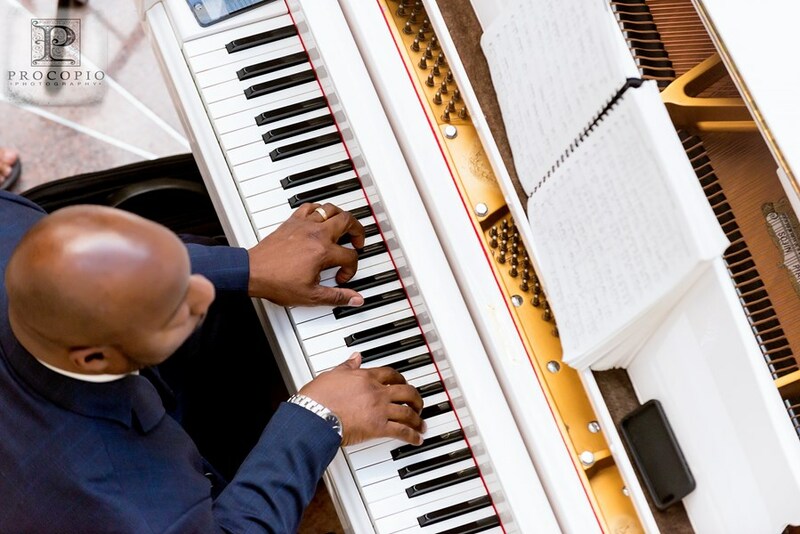 You can rest assured that your event will receive high-quality, distinguished musical services led by a professional music educator and performer. 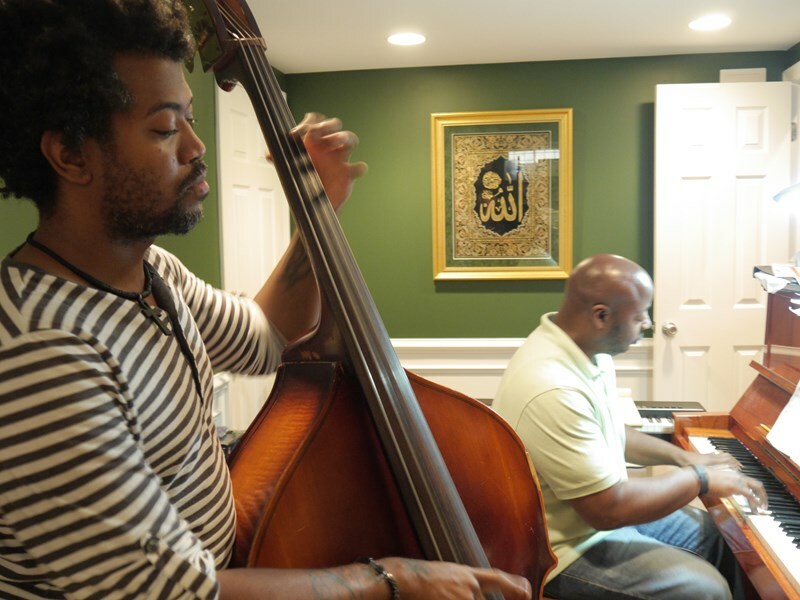 When you book Dimitri Nassar , you will get seasoned, professional musicians who have experience playing for events ranging from corporate functions and congressional receptions to weddings and private parties. No piano, no problem. Dimitri Nassar's portable digital grand will bring music to any event space, regardless of size. Whether you need us to serve as the main entertainment attraction or as background music during your event, you and your guests will remember the elegant experience, and how "live" music enhanced the experience. We are one of the few Gigmaster groups capable of playing both straight ahead jazz and contemporary jazz/R&B in a small group format. Our range of repertoire is quite extensive. You are by no means limited to the selections listed below. Want to have a special song included in our repertoire? Inform us in advance, and we will have it by your event! We hired Mr. Nassar based only on listed music selections and utube video clips. However we were pleasantly surprised by his strong performance. Selections were appropriate for our event and performance was professional and flawless (notes were strong, crisp and accurate). His group was on time, very accommodating and good variety of musical selections - bebop jazz, smooth jazz, r&b, etc. Highly recommend. Dimitri Nassar's Jazz Trio has definitely earned a return visit for a future event with me. They were on time, accommodated the special requests we had and kept the guests at the party entertained. Everyone commented on their talent, the song selection and they definitely added something special to the night. Thank you to Dimitri Nassar and his trio for making the night special for the guest of honor and the guests. This group was extremely talented and a lot of fun to work with. Dimitri made everything very easy for us during the planning process. They were also really flexible -- they let my 6-year-old cousin dance and play the egg-maracas until she dropped; then one of our guests, who is a professional singer, requested to do a number with them, and they gave her great back-up, were very accommodating, and they even asked her to do a second number because they had so much fun with her. Dimitri Nassar and his group made our day really special. I would recommend them to anyone. I was very impressed with Mr. Nassar and would not only hire him again, but refer him to anyone looking for an extremely talented and professional pianist. My guests were impressed and complimented the duo the entire evening. I look forward to hiring him again! Dimitri and his group have been a pleasure to work with. We have booked multiple dates at our restaurant with Dimitri. Dimitri Nassar provided great etertainment for my father's 70th birthday party... he and his band were very accommodating and were thoroughly enjoyed by all present. Fantastic experience! Mr. Nassar worked with meto adjust the size of combo and performance time to meet our budget. Lots of compliments from the guests. I'd hire him again! Please note Dimitri Nassar will also travel to Lothian, Bowie, Capital Heights, Cheltenham, Andrews Afb, District Heights, Dunkirk, Harwood, Clinton, Brandywine, Capitol Heights, Cheverly, Suitland, Tracys Landing, Davidsonville, Deale, Friendship, Owings, Temple Hills, West River.